KNOXVILLE, TN — When the call went out throughout the city of Knoxville to help the homeless during below freeing temperatures, many businesses did what they could to help. 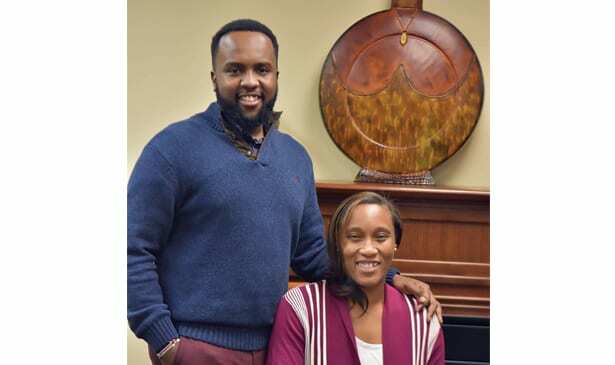 As the crisis lifted; realizing going forward, more must be done, Pastors Evan and Ashley Kariuki from Eternal Life Harvest Center have answered the call by creating the first “Warming Center” in the city of Knoxville. The church will work in Partnership with Knoxville Area Rescue Ministries (KARM), whose resources were strained in trying to help the over 1200 known homeless sleeping under the bridge during the polar bomb temperatures from the last storm. With the development of the Warming Center, the co-pastors devised and set into motion a plan that will hopefully be imitated around the city. KARM will train volunteers from Eternal Life Harvest Center to be able to run an emergency shelter. Pastor Evans is developing a master list of first responders who, after training in the coming weeks, will answer the call when the temperatures drop below 32 degrees. The gymnasium of Eternal Life Harvest Center’s west location at 1800 Western Avenue will be converted when needed, and will house men and women in separate areas. Church and community members have already begun to answer the call for supplies to serve this vulnerable population. The First Responder training for the Warming Center is open to anyone who wishes to serve during a weather crisis. 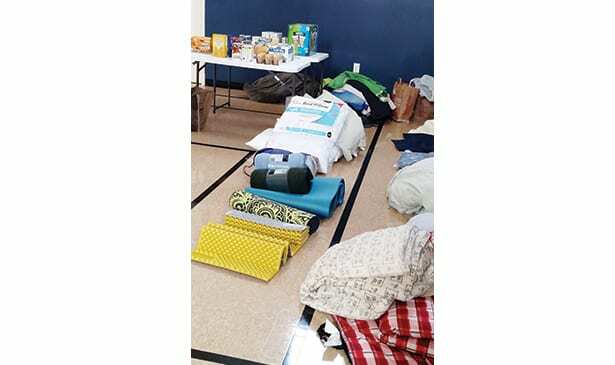 The church always operates out of excellence and is accepting new or gently used items and needs sleeping bags, one piece coveralls, toboggans, gloves, blankets, paper goods, soups, non perishable foods, and sanitary and cleaning supplies.Those interested may contact Pastor Ashley Kariuki at the church. The number at Eternal Life Harvest Center is 865-971-1988 to volunteer for training, to make arrangements to drop of goods, and for further information.